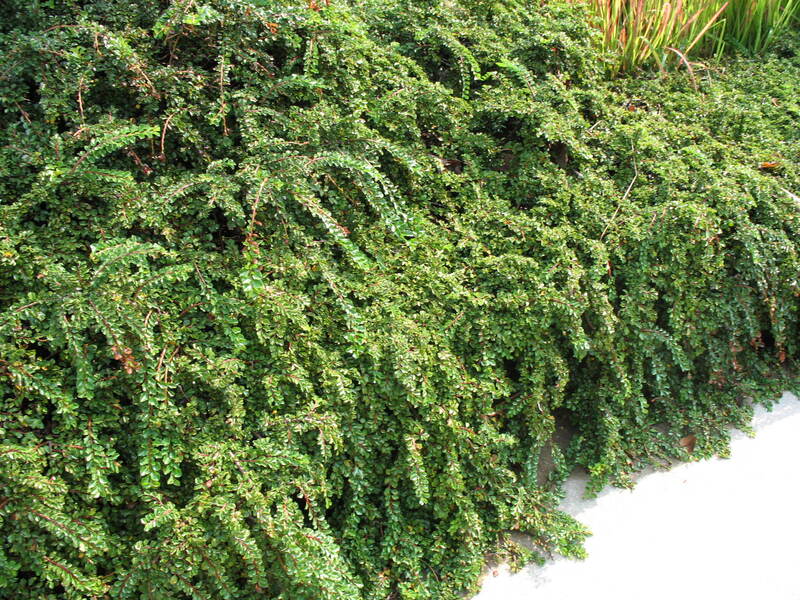 Comments: Wonderful as a ground cover and in foundation plantings. It has tolerance to dry conditions and salts in the soil. Cannot tolerate the hot humid conditions of the lower South. Plant in full sunlight and in a well drained soil. Excellent plant for planters and adjacent to retaining wall so the branches can hang over the sides of the container or the walls.